Newcastle Art gallery provides visitors easy access to a diverse range of art experiences. 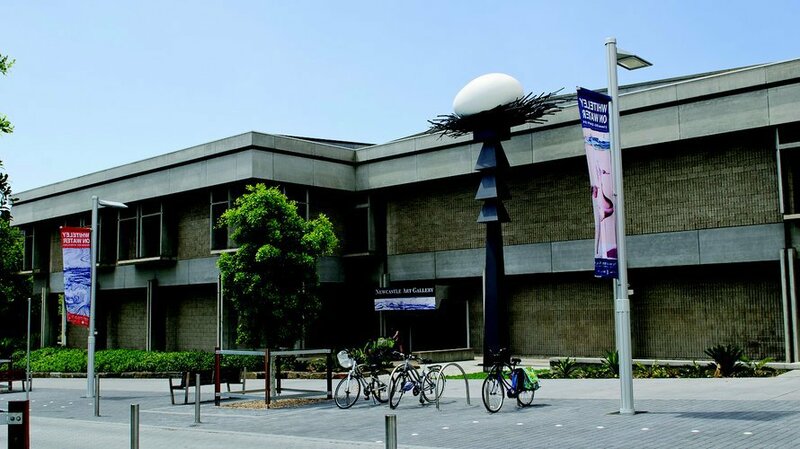 There is a gallery shop, guided tours, musical performances and workshops for children and adults. At the moment they are showing two wonderful exhibitions. The 2015 Kilgour Prize and Mambo 30 years of shelf indulgence. 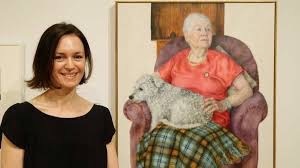 The $50000 prize for portraiture has been awarded since 2006, financed by a perpetual bequest of the late Jack Noel Kilgour. The exhibition will run from 14/11/2015 until 7/2/2016, it is reminiscent of the Archibalds with a higquality of work on show. There is also an opportunity to vote for the $5000 peoples' choice award which will be announced on 23/1/2016. Upstairs you enter a world of colour and humour that will take some visitors back to their youth. Mambo is celebrating 31 years of existence by showcasing a portion of its work. On show from 28/11/2015 to 24/1/2016 are surfboards, posters, 'Hawaiian' shirts, artworks and shirts from the surf wear brand that has always had something to say. 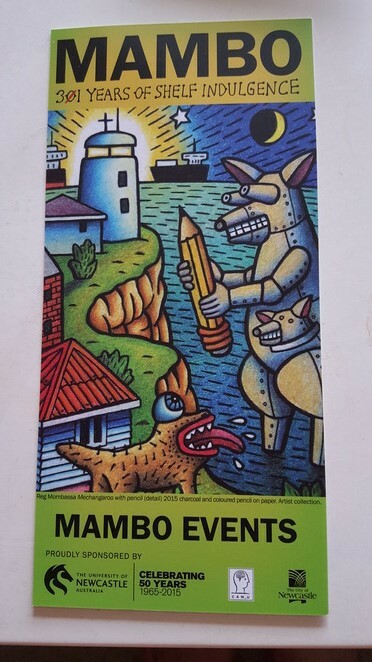 There is also information about the history of the brand and biographies on artists such as Reg Mombassa and Michael Bell. The social commentary contained in the body of work is thought provoking but also fun. I enjoyed these exhibitions so much that I will be returning to the gallery during the school holidays. 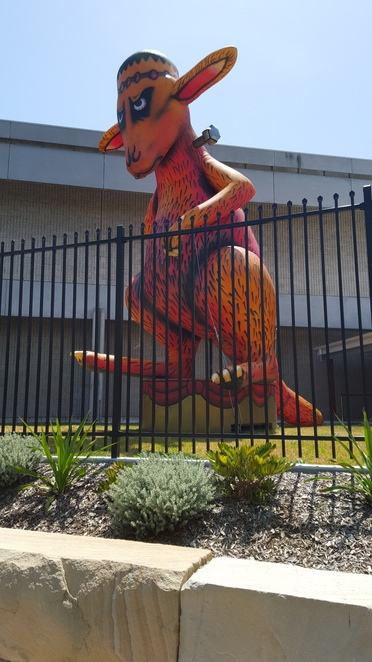 'Frankenroo' in the gallery grounds. Why? You like your art a bit left of centre.